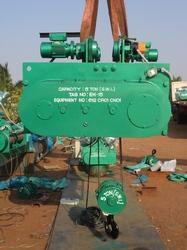 We are one of the leading names engaged in manufacturing, trading and supplying Material Handling Equipment. Manufactured at our sophisticated facility using advanced techniques, our products are in compliance with international quality standards and fulfill regulatory norms of the industry. 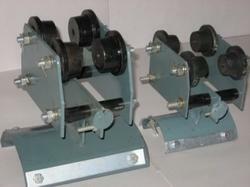 Further, our engineers pay close attention to clients’ needs and design products accordingly to suit their requirement. 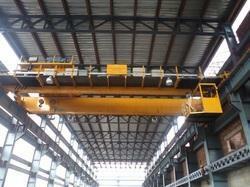 Pioneers in the industry, we offer material handling cranes, bridge cranes and electric cranes from India. 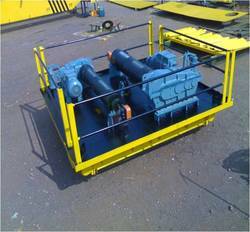 We are a leading Manufacturer of eot hoists, power hoists, rope drum hoist, single beam hoists and material handling hoists from Coimbatore, India. 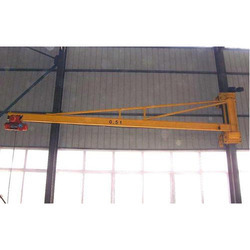 Manufacturer of a wide range of products which include shrouded dsl busbar conductors, limit switch, marble lifting cranes, dsl current collectors and crane wire rope. Pioneers in the industry, we offer double beam eot crane, eot cranes, semi eot gantry crane and single beam eot cranes from India. 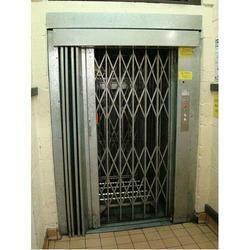 Prominent & Leading Manufacturer from Coimbatore, we offer electric lifts, goods lifts, industrial elevators and freight elevators. Pioneers in the industry, we offer hoist crabs, industrial lift, industrial lifting equipment and material handling lifts from India. 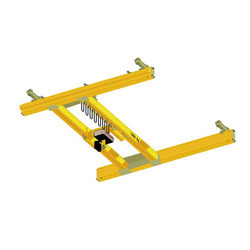 Our product range includes a wide range of cable trolleys and chain pulley blocks. 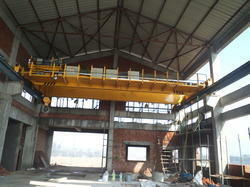 Leading Manufacturer of wall mounted jib crane, jib cranes and pillar mounted jib crane from Coimbatore. 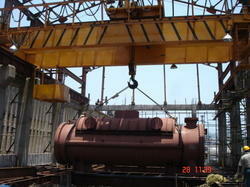 Prominent & Leading Manufacturer from Coimbatore, we offer hot crane and hot cranes. 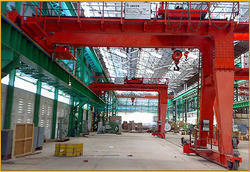 Providing you the best range of semi gantry cranes, gantry cranes and goliath crane with effective & timely delivery. Providing you the best range of double girder cranes, single girder cranes and girder cranes with effective & timely delivery. 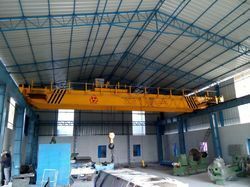 We are a leading Manufacturer of over head travelling cranes, traveling cranes and overhead traveling cranes from Coimbatore, India. 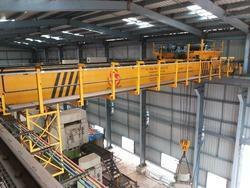 Pioneers in the industry, we offer heavy duty cranes and steel mill duty cranes from India. Providing you the best range of under slung crane, under slung cranes for construction site and underslung cranes with effective & timely delivery. 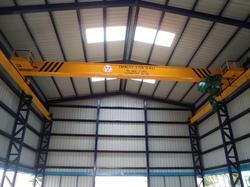 Prominent & Leading Manufacturer from Coimbatore, we offer single girder eot cranes, single girder gantry crane and sg gantry crane. 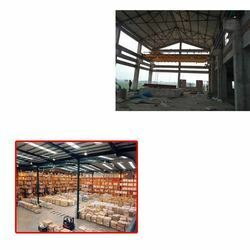 Offering you a complete choice of products which include double girder eot crane, double girder eot cranes and high capacity double girder eot cranes. 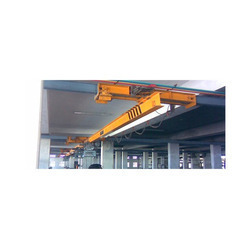 Providing you the best range of electric hoists, monorail hoists and curved path electric hoists with effective & timely delivery. 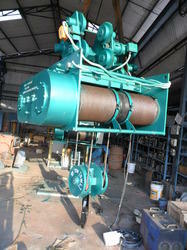 Leading Manufacturer of wire rope hoists, wire rope hoists for steel industry and wire rope electric hoists from Coimbatore. 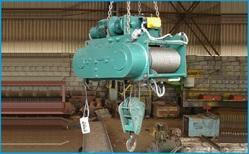 Providing you the best range of rope hoist and chain hoist with effective & timely delivery. 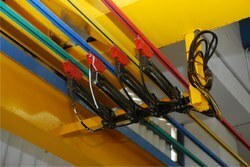 Offering you a complete choice of products which include overhead crane and industrial overhead trolleys. 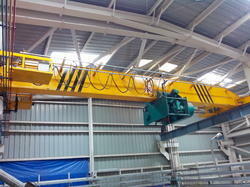 Offering you a complete choice of products which include cranes, loading crane and industrial cranes.